Two Guys Who Just Love Making Great Wine! It all started for Mark and Bill at a karate class back in 2005. Bill, a black belt, was there to assist with the next class of newbies. Mark was eager for his first of 10 lessons (a birthday present from his wife). The foundation of a lasting friendship started with some chops, kicks, and strikes, a drink after class. And, a discovery that they both loved wine and loved making it even more. 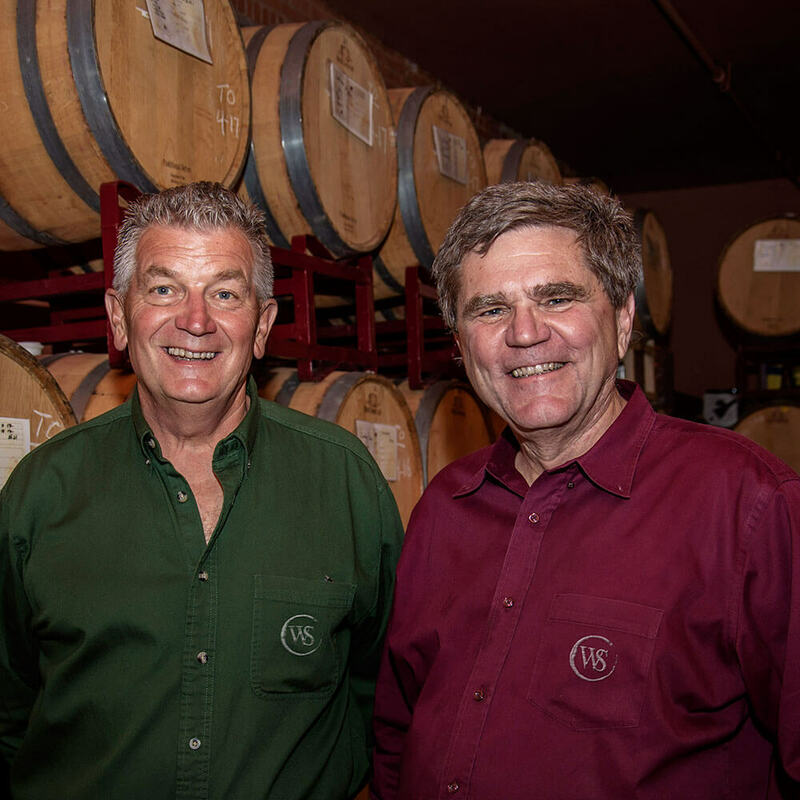 Long-time members of the American Wine Society, both had been making wine on their own for over 20 years. When they started making wine together, they knew they wanted to share their perfected techniques with other wine lovers. Then, four years ago, they met the previous manager of Winemakers of Somerset. There were some passionate conversations, a shared love of winemaking, a couple of handshakes. And, there ya go! 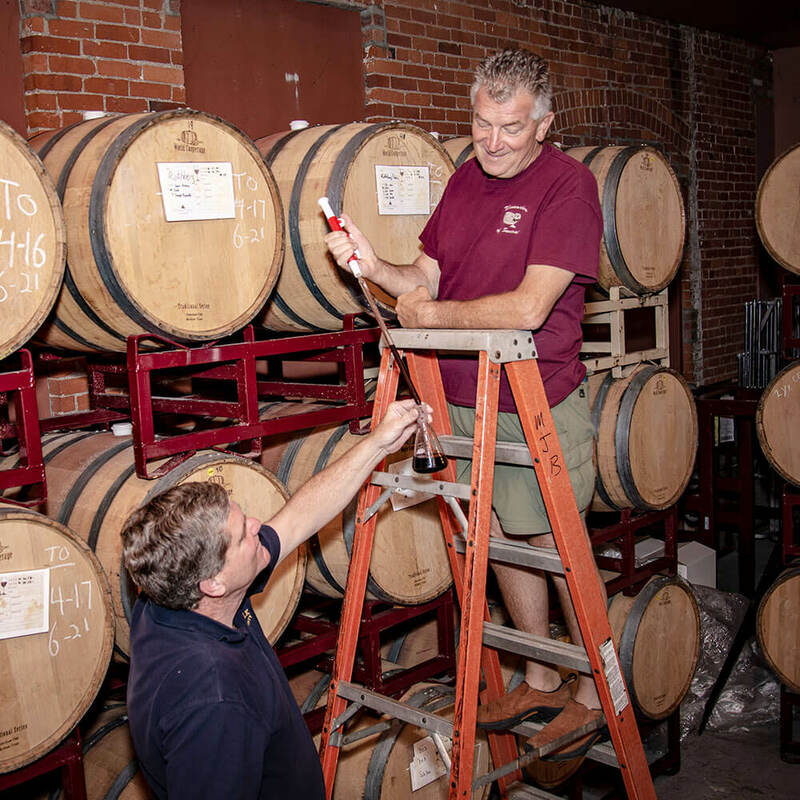 Mark and Bill traded in their karate classes to do winemaking classes, and Winemakers of Somerset, the incredibly popular and distinctive hands-on winery in Bound Brook, was back in business! 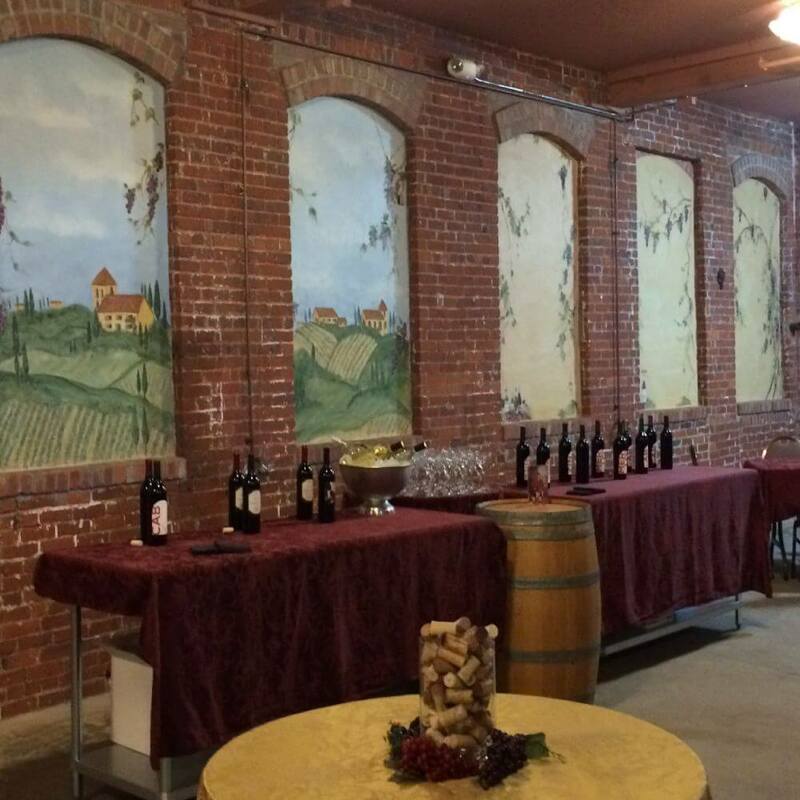 Two things are evident when you enter our winery—an old-world charm and the warm, friendly atmosphere. 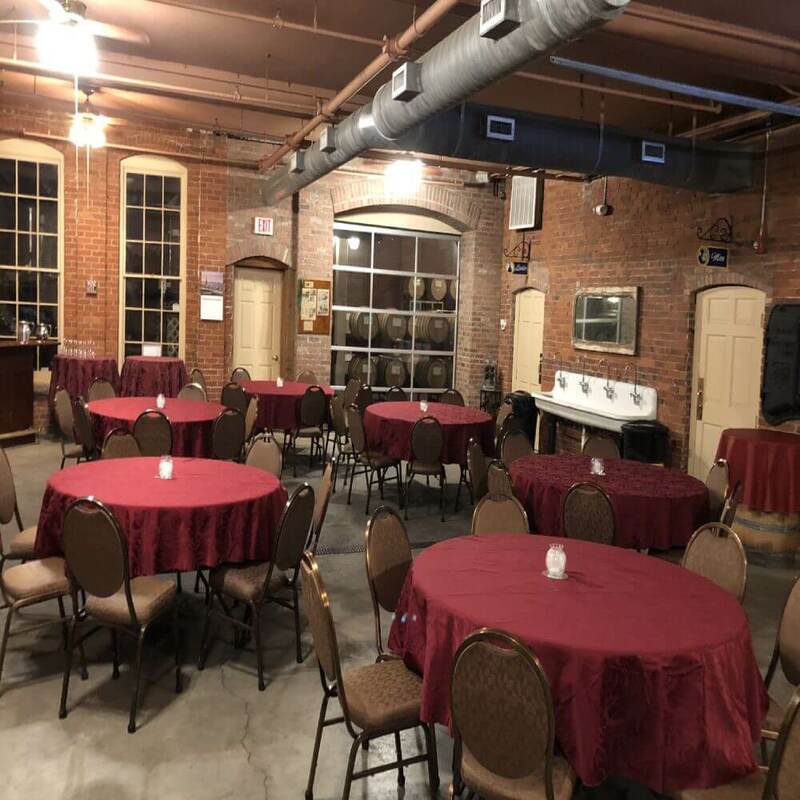 Located in a historic brick building dating back to the early 1900s, our winery is designed to give you an authentic Italian countryside feel right in Somerset County. 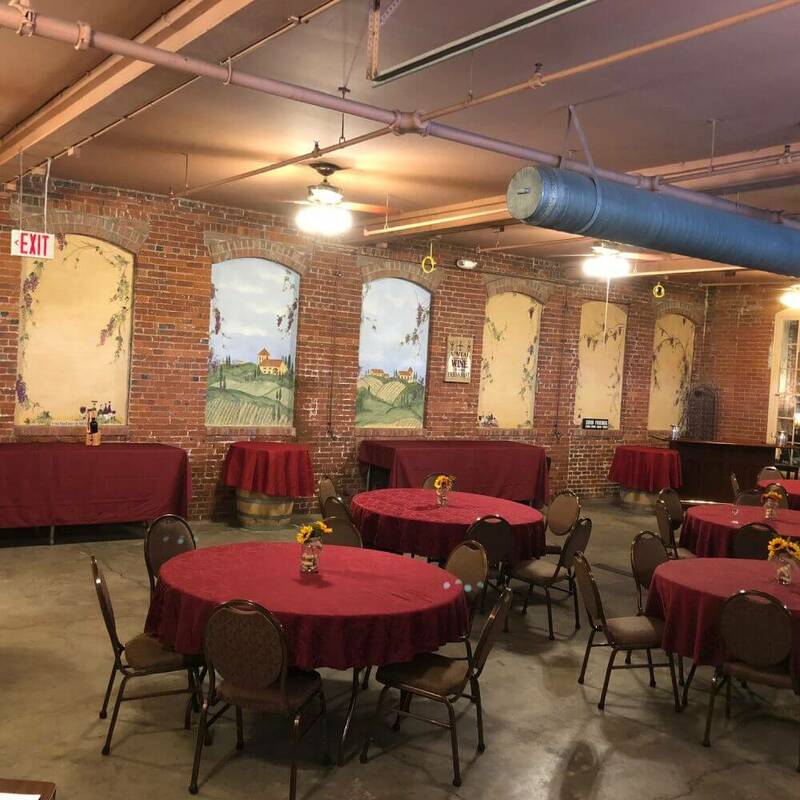 Decorated in classic Italian motif with hand-painted murals, it will take you back in time, and make you feel as if you’ve arrived at a beautiful Tuscan village. You’ll press your crushed grapes in authentic wine presses to extract the juices. Your wine is then transferred to American Oak barrels (for red wine) or stainless-steel drums (for white wines). Sediment is removed from your barrels and your wine is ready to be racked to age and develop in a climate-controlled environment. The barrels are monitored daily. Typical aging is six to ten months but options exist for aging up to 36 months. 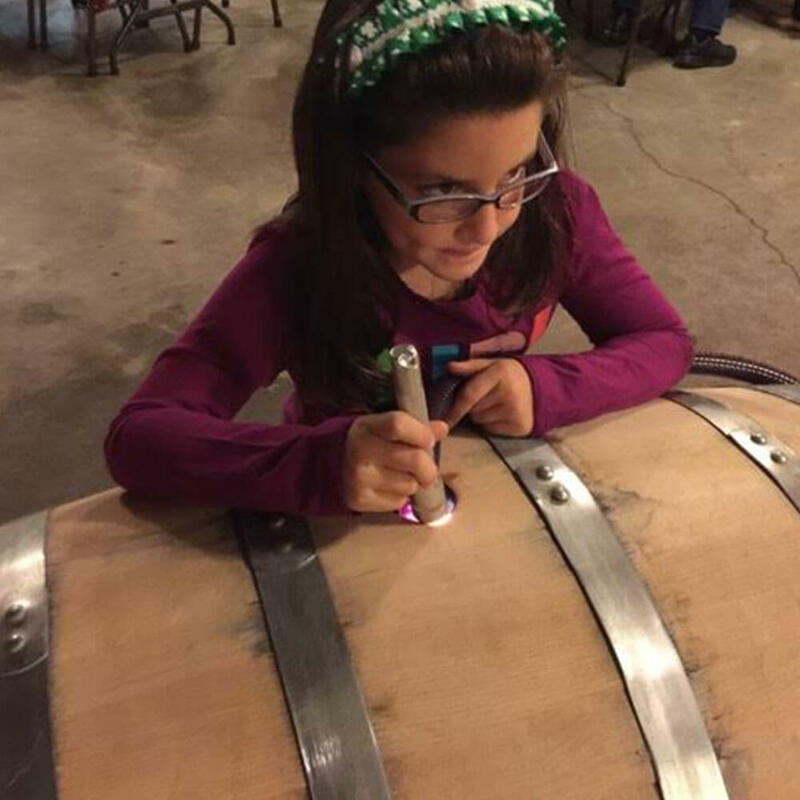 Customers are encouraged to visit periodically for barrel tastings to track the progress of their wine. It’s time to bottle, cork, cap and label your wine. And best of all, take your personalized vintage home to share and enjoy with family and friends. With over 35 varietals and blends to choose from, there’s bound to be a red or white wine that you’d like to make. Or, if you’d prefer to make your grandfather’s favorite wine recipe, let us know. We’ll be happy to help you with that, too. Albarino – Refreshing, dry, and light with a distinctive citrus flavor. Chardonnay – Buttery, golden, full-bodied. We also make a crisp, citric, non-buttery Chard, where we inhibit malolactic fermentation. Pinot Grigio – Crisp white wine. Sauvignon Blanc – Crisp, full-bodied, fruity. Viognier – Rare varietal producing a perfumed, elegant wine. Brunello – Bold, with earthy notes of espresso. Cabernet Sauvignon – Dry, rich in color, aroma & depth. Malbec – Full bodied, dark fruit flavors, smoky finish. Merlot – Berry-like flavor, aromatic, spicy. Old Vine Zinfandel – Black, bold, rich and spicy. Petite Sirah – Bold, dry, full-bodied, smoky, fruit flavored. Pinot Noir – Light to medium-bodied, berry flavored. Sangiovese – Medium-bodied reds with rich cherry or plum-like flavors and aromas. Syrah — Cousin of Petite Sirah making it a full-bodied red wine. Great for blending. Zinfandel — Versatile grape, produces a black pepper, ripe cherry and blackberry-flavored wine. Other blends are also available at your request. When are your winemaking seasons? 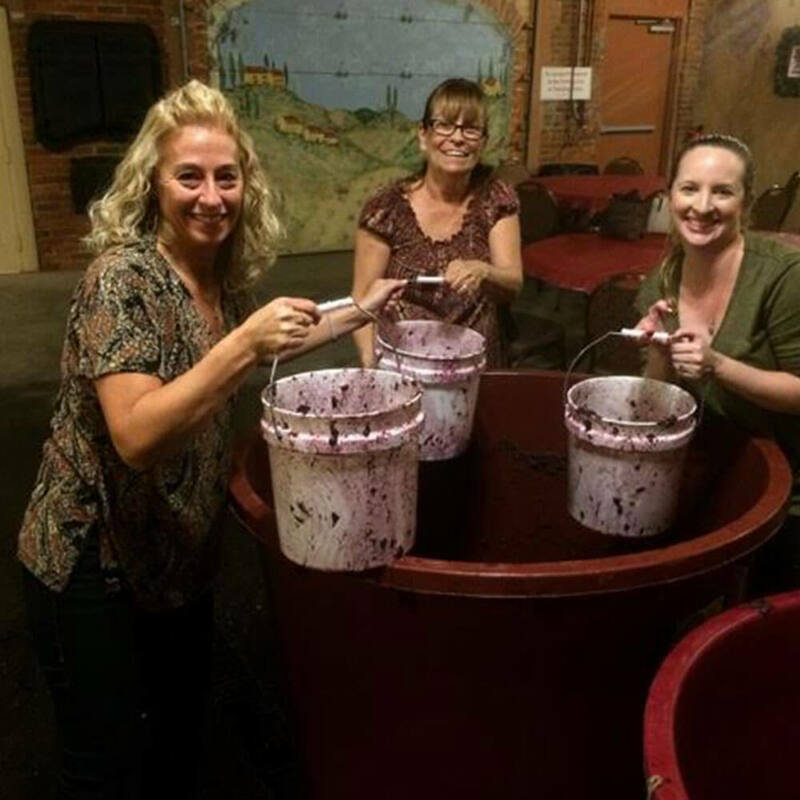 Our Fall winemaking season is September through November. Our grapes come from the finest regions in California, Washington and Oregon. Our Spring winemaking season is April and May. Our grapes come from different regions throughout South America. All known for their balanced climates and excellent yields. How long does it take to make wine? 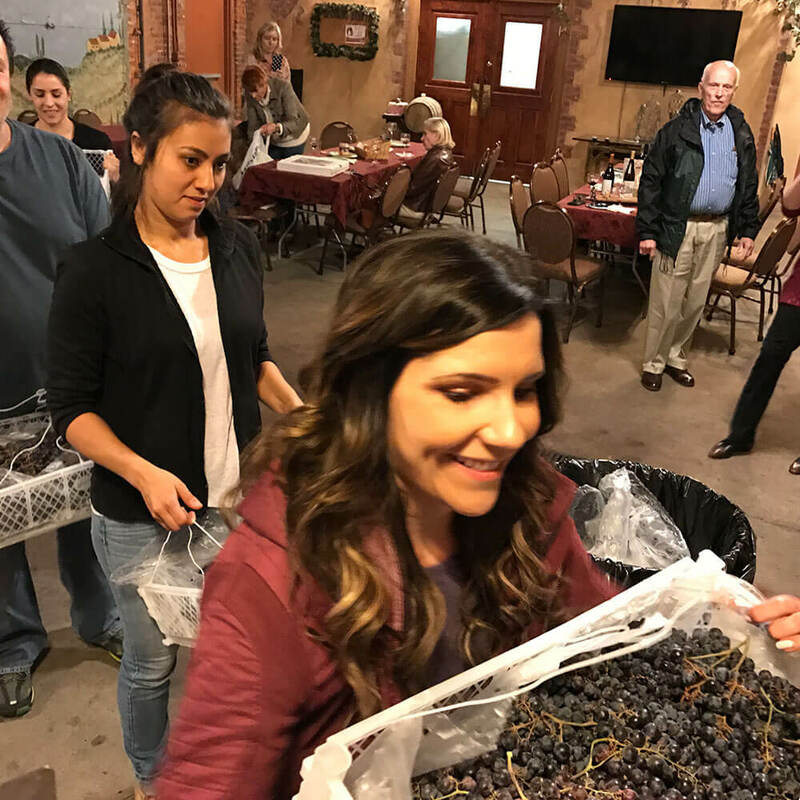 The winemaking process is done over a 10-month period with a minimum of 4 working sessions (that really feel like social events). Once your grapes arrive, we’ll call you in to de-stem and crush the grapes and start the primary fermentation. The second visit about 2 weeks later is to press the skins to extract the juices and transfer your wine to an oak barrel. The third visit about 2 months later is to remove the sediment from your barrel. Your last visit would be to bottle, cork, cap, and label your wine. 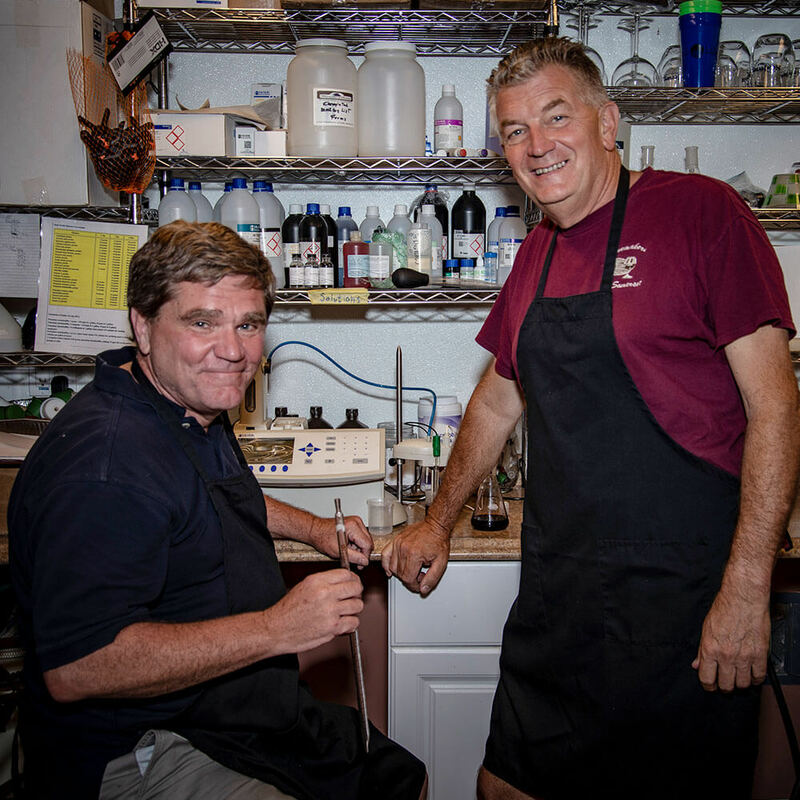 Besides guiding you through the winemaking process with personalized instruction, Mark and Bill monitor the wines on a daily basis. 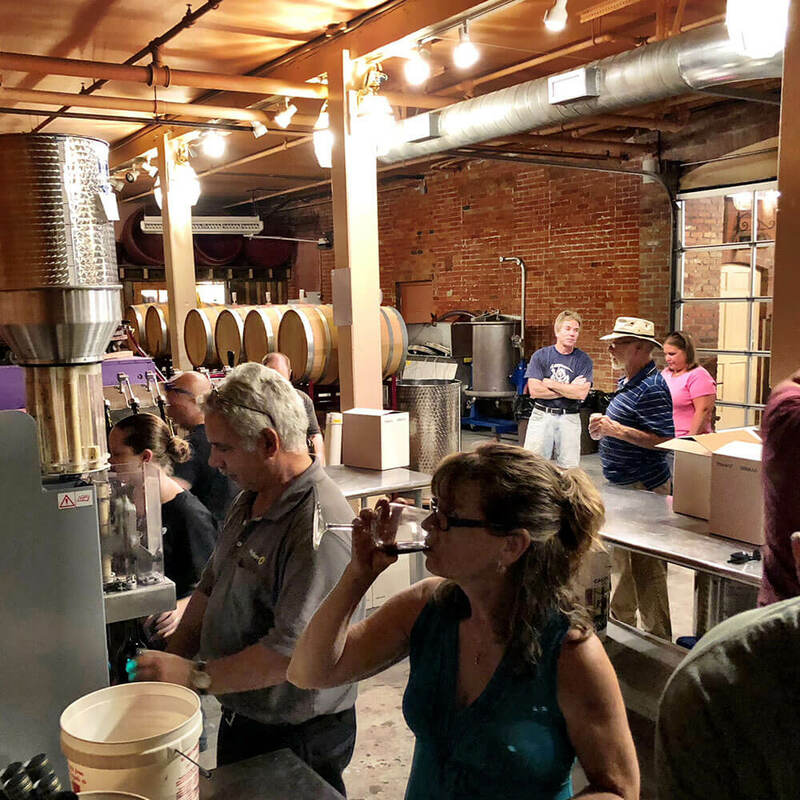 You’ll be using state-of-the-art winemaking equipment and corks, caps, and bottles are all supplied. It’s a whole lot of fun and at the end of the season, you’ll go home with some of the best wine you’ve ever tasted. What are the prices of your barrels? 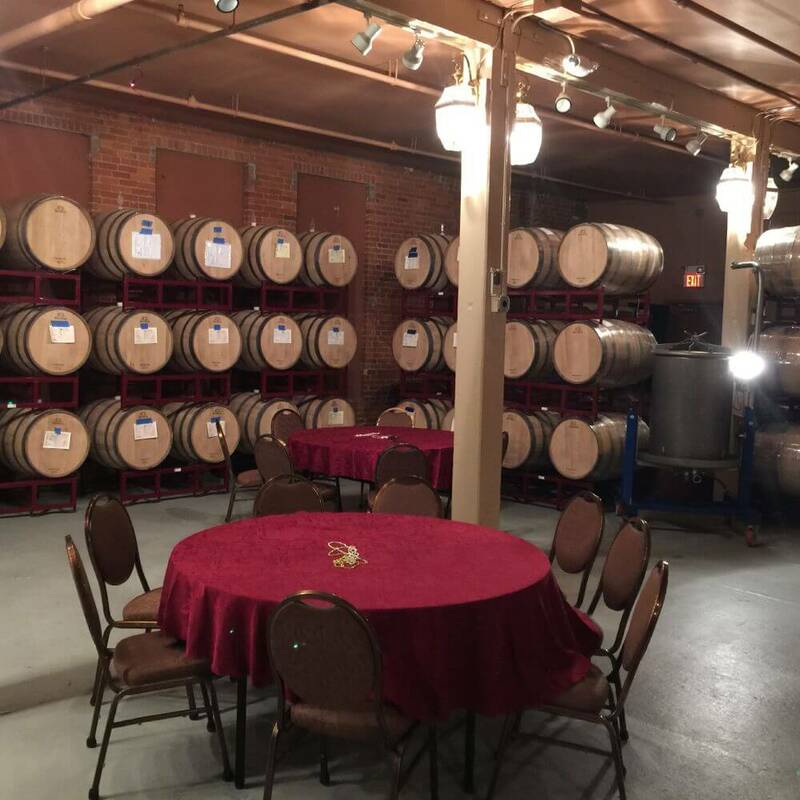 Pricing includes grapes, usage of barrels, equipment, facilities, bottles, corks, caps and technical oversite. 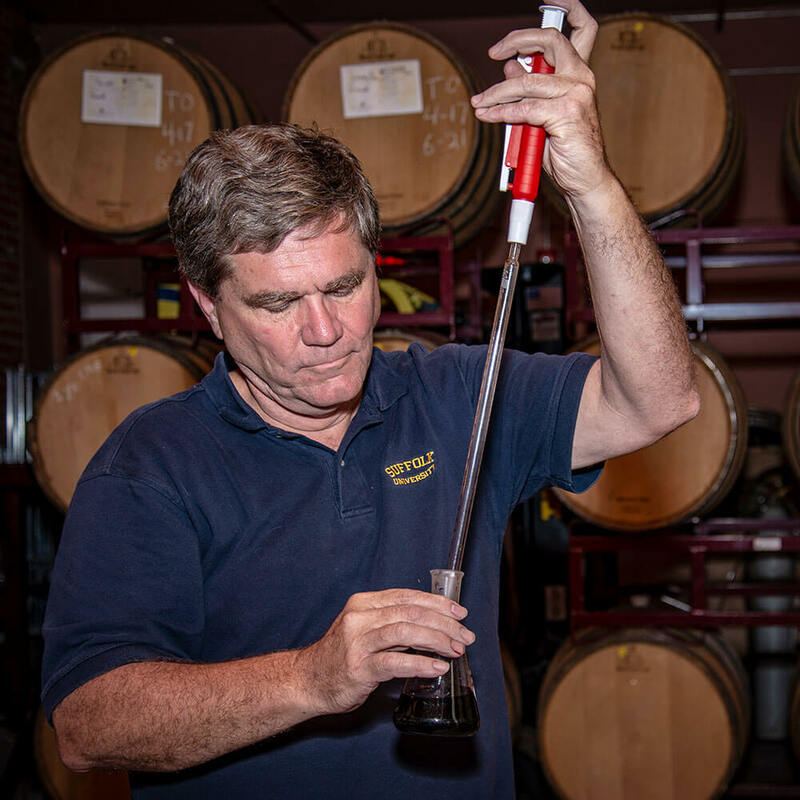 There is a New Jersey Alcohol Beverage Control (ABC) annual winemakers license fee of $15 per winemaker. How long can I store my wine? Because our wines use a low amount of sulfites, it’s best to enjoy your wine within 3-4 years of bottling it. It may be your personal story, your favorite pet, or your family crest. Maybe you’re going for creative, artistic, and eye-catching. Maybe you want it to be fun, clever, even a bit disturbing. Whatever the impact you’re looking for, your label echoes the quality and the personality of what’s inside. But you don’t have to be a graphic designer to do your own label. Choose from a variety of labels below and make one of them your own. Here’s What People Are Saying about WOS! Great place to make wine. The California Zinfindel I made is fantastic! Beautiful venue—have visited twice now and the wine and people are so wonderful. The setting and the staff were awesome. Had a great time. I was in love with the place the moment I stepped inside. It's one of the best kept secrets in this town! 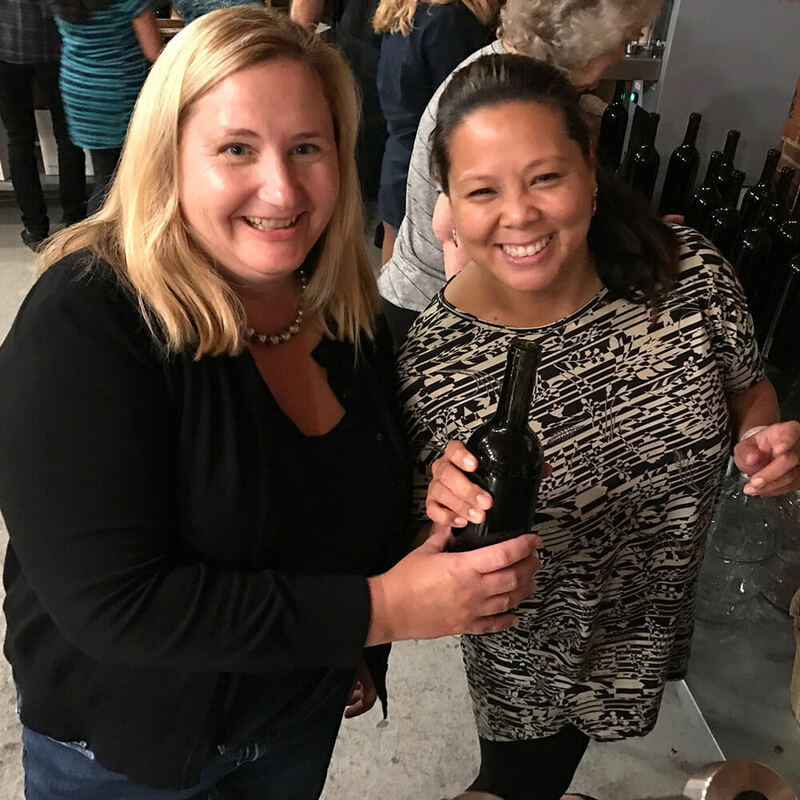 If you are in Somerset County and are a wine lover, it's worth the trip there to meet the staff, taste the great wines and invest in making your own. I can't wait for our group to get our first barrel started. What a wonderful time for good food, wine, and fun. Had an awesome time at the 60s costume party. Wine tasting was the best, and learned so much about the whites vs reds. Keep me on your mailing list for the next event! Really good wine! 5 stars!! Making the best wine ever!!! The wines are amazing!' I'm so proud when I share them with my friends. 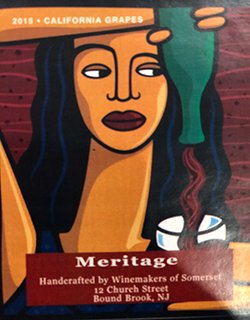 © 2019, Winemakers of Somerset. All Rights Reserved.